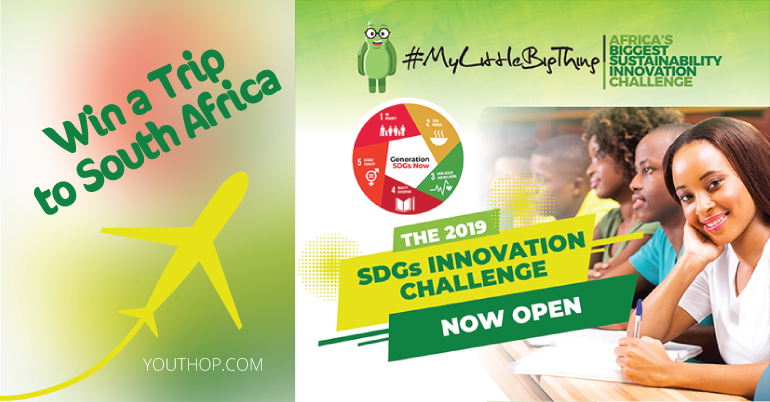 #MyLittleBigThing, Is a competition challenging students in Universities, Polytechnics & Technical Vocational Educational Training and Training Institutions to develop simple ideas that are commercially viable that will contribute to the implementation of the Sustainable Development Goals. This year, they will be considering entries that fall into any one of the first 5 Goals. Entries include a 2 – 3 minute YouTube video as well as a 200-word essay describing the project idea. The idea should clearly describe the SDG (s) and, which of the SDG, that it falls under. Judging will once again be moderated by PKF who will put together an expert jury panel to select the 15 best ideas. These finalists receive a FREE two-day training by Tangaza College and PKF. The training will include business and presentation skills and idea incubation. 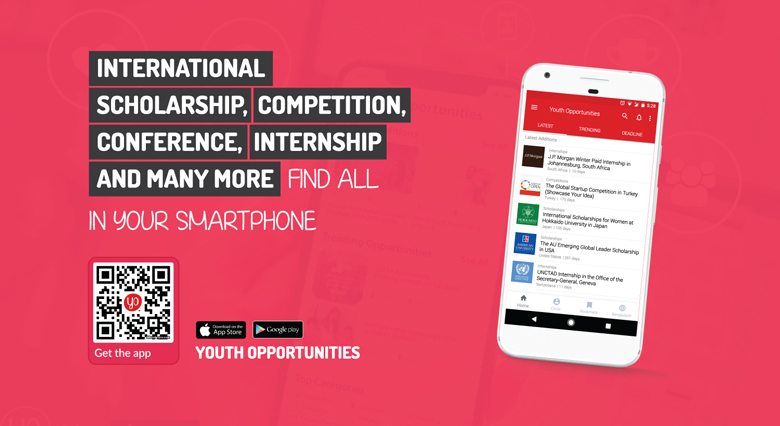 After the 2 days they will produce short video clips of the finalists’ projects and post them on the official website for 3 days of online voting. The public will select the best 7 projects, which will progress on to the idea testing stage of the competition. The seven selected students will then be required to enlist the help of their club members/university colleagues or community to develop a prototype of their project ideas and to test it with the communities around their universities. During the five weeks of this segment of the competition, they will receive project mentorship from Tangaza University who will visit their projects along with a team from MK-Africa. These finalists will present their final projects to a panel of judges at a #MyLittleBigThing SDGs club forum in July 2019. The best 3 projects will be selected by the judges and also by the club members attending the forum (1 vote). These winners will attend the Cambridge University Sustainability Practitioners Program in South Africa in August. Judges will also consider the viability of the idea, adaptability, and originality. Entries open on 15th March and close on 30th April 2019. (Ensure to fill your 200-word essay on your idea + Paste your Youtube Link) & submit.